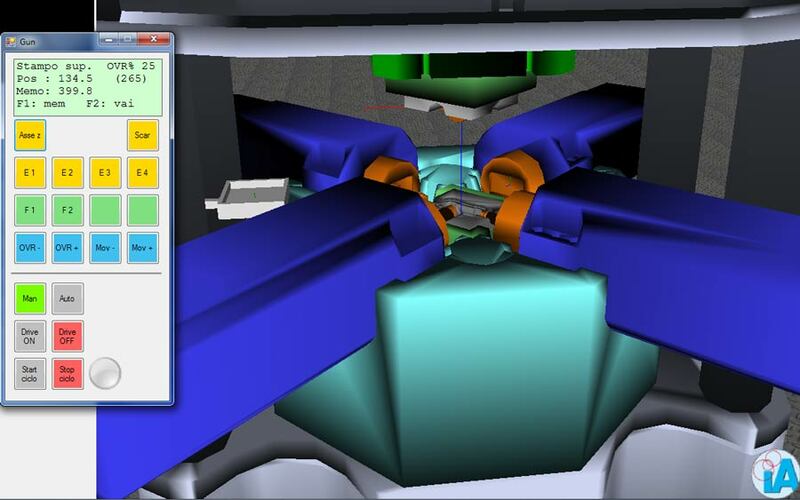 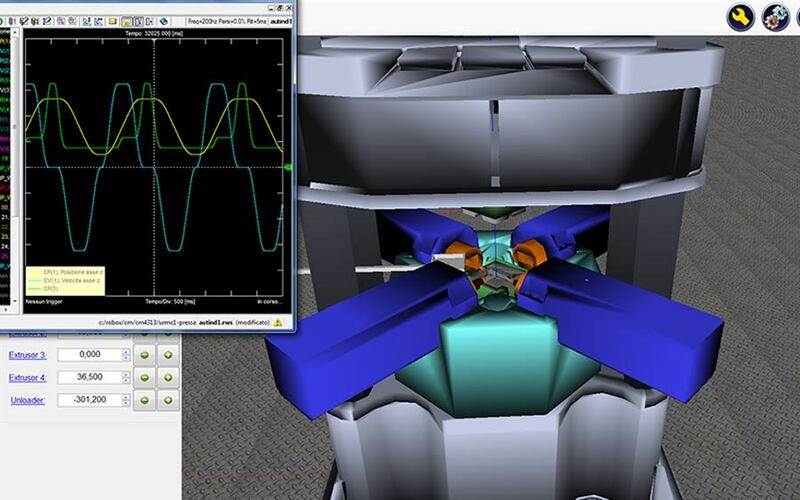 Specific CAD CAM software that allows you to import Step files of the die, workpiece, pins and pin bushings. 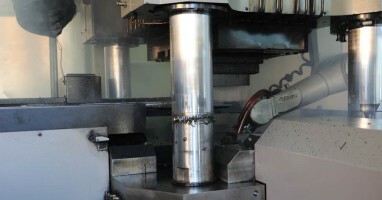 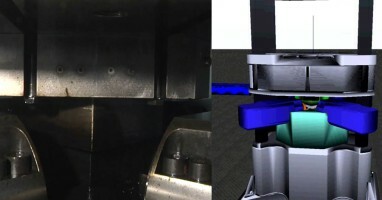 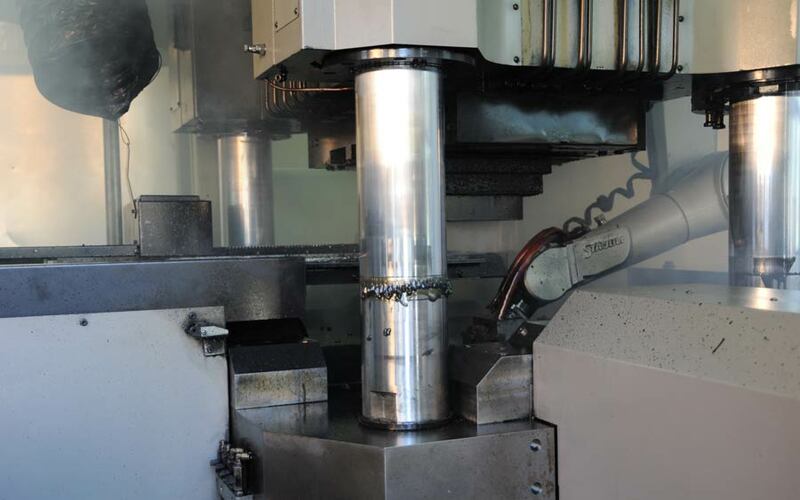 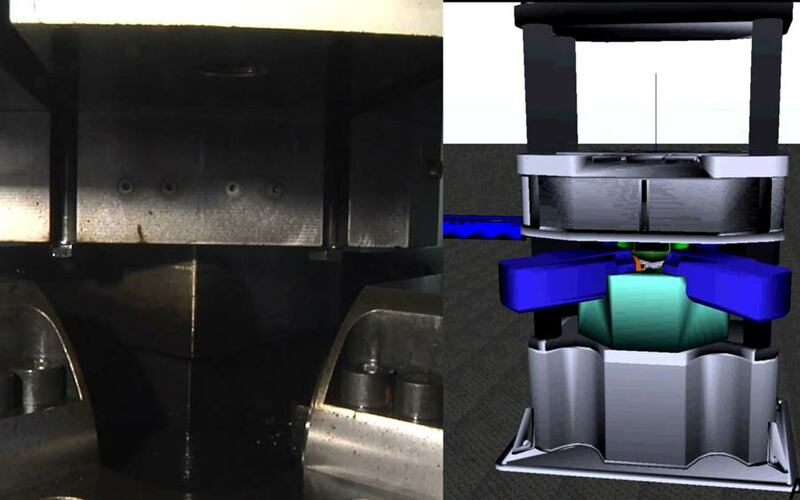 It lets you move each axis to its own end position (vertical axis in contact with lower die, and pins in contact with the part), and save those positions; it also lets you save other relevant settings, such as the start and stop sequences of the pins, adjust timing, adjust the lube start/stop settings, display the areas to be lubricated etc. 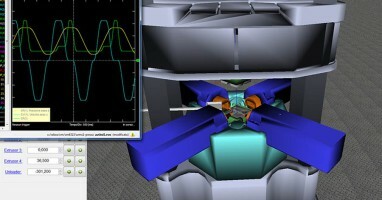 Emulating the machine cycle and transfer the file directly to FORGE TRONIC.